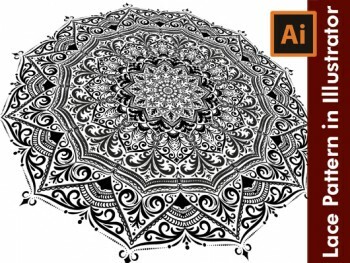 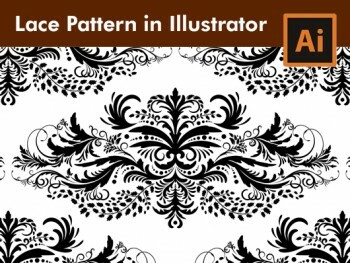 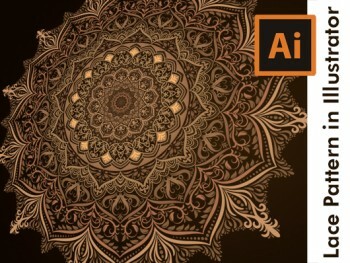 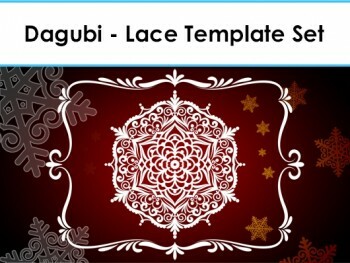 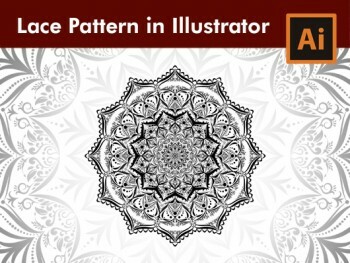 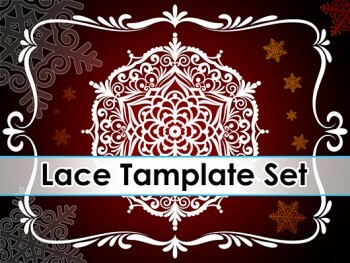 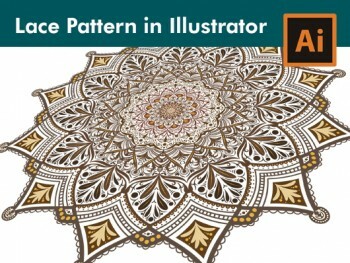 How to draw a Floral Lace Pattern art in Adobe Illustrator. 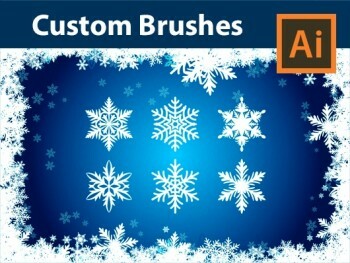 In this Tutorial I show you how to draw with brushes by using a Pen Tablet. 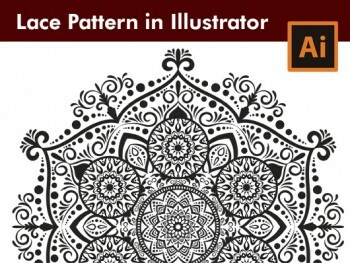 Learn how to make a Vintage Lace Pattern, work with Brushes, how to draw Calligraphic Elements, how to draw an Ornate Lace Pattern Element.